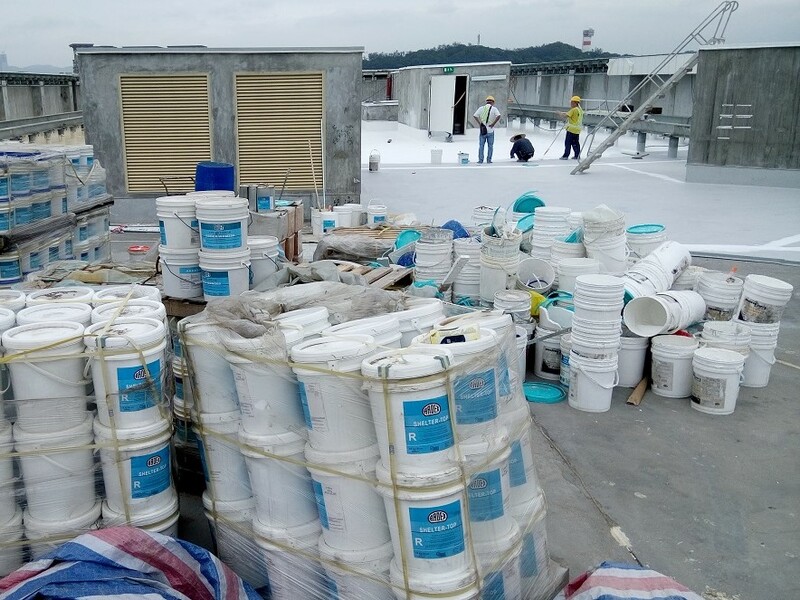 The client would like to have a heavy duty, durable up to 20 years and a tailor-made yellow waterproofing material on the roof top. 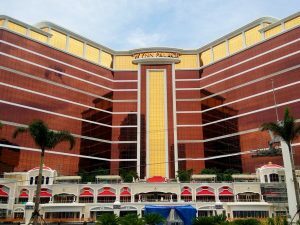 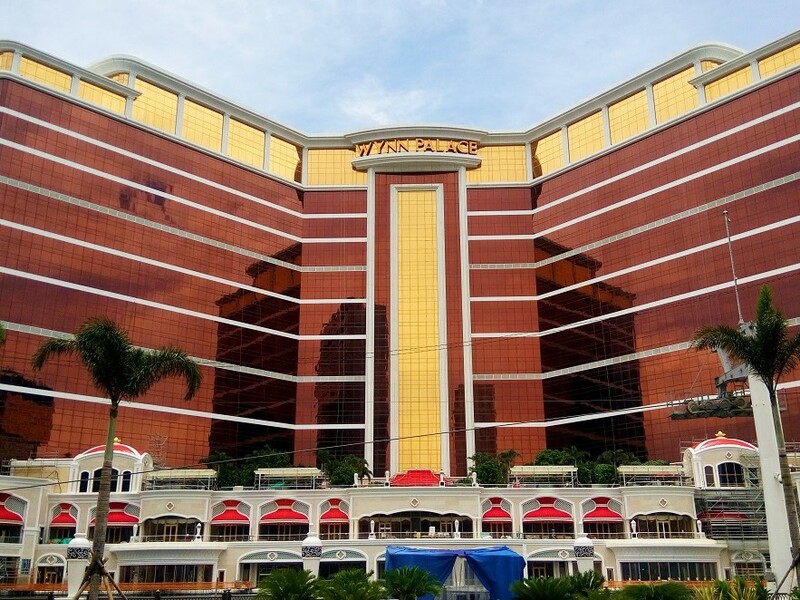 Wynn has high requirements on building materials to ensure excellent building quality. 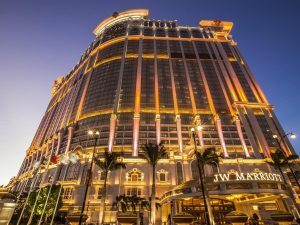 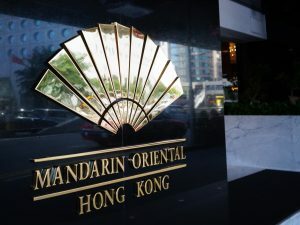 Besides performance, the color of the roof waterproofing layer has also been specified to match with the gold and champagne color tone of the entire building. 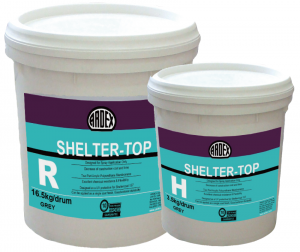 ARDEX Sheltercoat system has been selected to cope with these requirements. 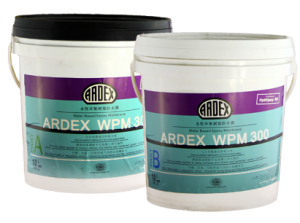 The bottom layer of ARDEX WPM300 epoxy primer provided damp proof ability for the roof. 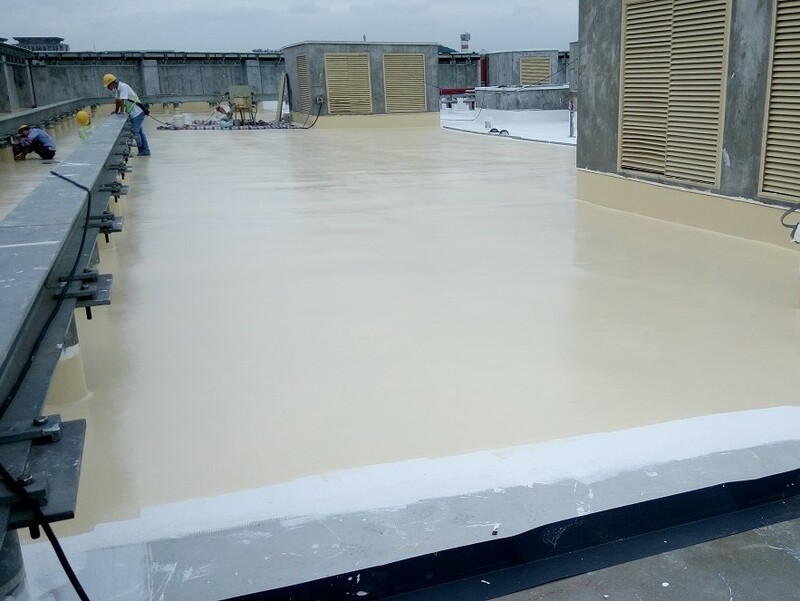 Second layer of ARDEX Sheltercoat liquid applied membrane with ARDEX Reinforcement was the key component, forming an elastic and strong waterproofing body coat. 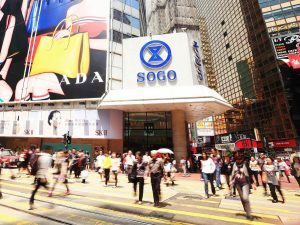 Finally, a tailor made yellowish ARDEX Shelter-Top is applied as the top layer to provide UV protection to the system. 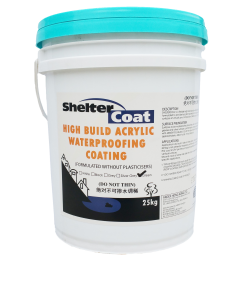 The entire system has excellent waterproofing ability, while its PU characteristics further enhanced its abrasion and chemical corrosion resistance.